Chris O’Kane, the Chief Executive Officer (CEO) of Aspen Insurance Holdings Limited, has said that the efforts taken so far to strengthen the re/insurer’s operations have significantly reduced its exposure to catastrophe events. Aspen announced losses, net of reinsurance, of approximately $400 million from hurricanes Harvey, Irma, and Maria, as well as the powerful Mexico earthquake and the two California wildfires, all of which struck in the second-half of 2017. The firm fell to a net loss in the third-quarter of last year, which was followed by an underwriting loss in the fourth-quarter, leading its CEO to note that he was “deeply disappointed” with the company’s performance through the year. In light of poor results and a need for greater efficiency in a very challenging and competitive marketplace, the re/insurer announced an efficiency and cost-cutting drive, which, according to its Q2 2018 earnings call, is starting to bear fruit. “Our actions to strengthen the business have reduced susceptibility to cat losses. As you will recall, in the second-half of 2017, we sustained losses, net of reinsurance, of approximately $400 million from three hurricane events, two wildfires and the Mexican earthquake. “Given the repositioning of our portfolio and our changed reinsurance buying, we believe that if the same exact events were to occur again this year, both our gross and net losses would be lower. We estimate net losses would be approximately $270 million, which is a reduction of 33%. “Naturally, we would expect similar levels of reduction to most events that can be anticipated as our gross and net exposures are now much lower,” said O’Kane, speaking during the insurer and reinsurer’s Q2 earnings call. Further evidence of Aspen’s reduced cat exposure, according to O’Kane, is the reduction relative to overall shareholder equity from a 1-in-100-year and 1-in-250-year cat event. In July of last year, Aspen’s largest wind exposure was Florida in the southeast, which stood at 9.6% for 1-in-100-year and 14.5% for 1-in-250-year. Today, the comparable figures are 7.1% and 9.7%, respectively, said O’Kane. Aspen’s reduced catastrophe exposure is pretty significant at roughly a third, and underlines its commitment at improving its operations through not only technology and streamlining, but also through prudent and disciplined underwriting in what’s a still challenging, albeit improved reinsurance market landscape. 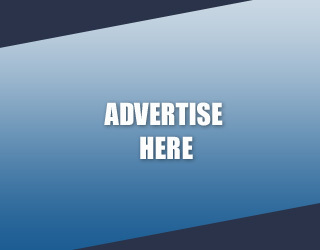 O’Kane noted that the firm remains “very disciplined in a pricing environment where rates were positive but narrowing in the first-half of the year, and flat, on average, at the July renewals. “The reinsurance team are concentrating on better priced business and improving the average effective rate on the continuing book,” said O’Kane. 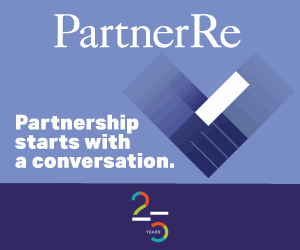 One change in its reinsurance habits evident in Q2 concerns its third-party reinsurance capital operations. As discussed by our sister publication, Artemis, Aspen ceded out roughly 43% of its gross premiums in Q2 2018, up significantly from the nearly 30% ceded in Q2 2017. The higher volume ceded, year-on-year, reflects the significant use of retrocession and the ceding of risk through the Aspen Capital Markets unit vehicles in the period. 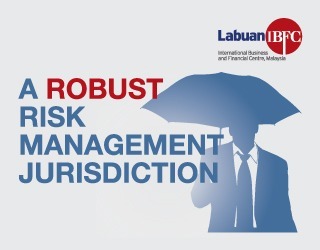 Adding that its insurance business “remains heavily reinsured” as part of the re/insurer’s strategy to lower volatility and probable maximum loss (PML) exposures. Market conditions remain highly competitive and challenging for many insurers and reinsurers, leading and increased number of market players to adjust their operating model and business mix in order to lower volatility and improve efficiency. 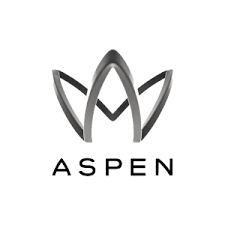 Aspen’s strategic decisions, so far, appear to have significantly lowered its catastrophe exposure, as the re/insurer looks to discipline and better priced business in order to remain relevant and profitable in a testing climate.